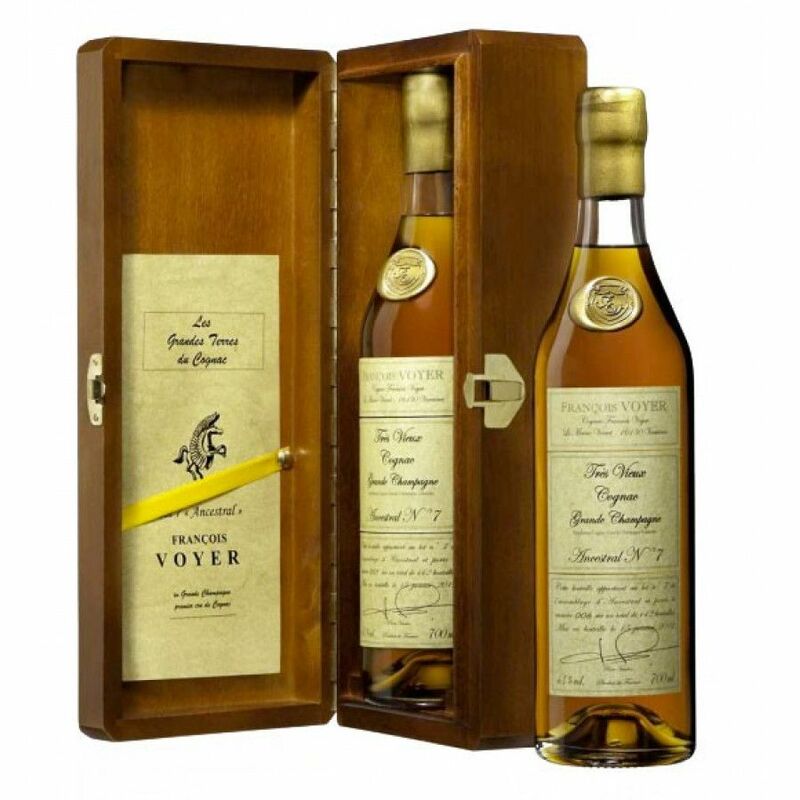 Dark amber in color, some of the precious treasures from Voyer's Paradise Cellar went into the creation of this blend. On the nose you'll find aromas of narcissus flowers, wax, and cedar wood. On the palate it begins by teasing the senses with cedar wood, nutmeg ad liquorice, before evolving into a veritable explosion of delights with a long, lingering finish. Awarded a Gold Medal in 1996 as the Segonzac Competition.